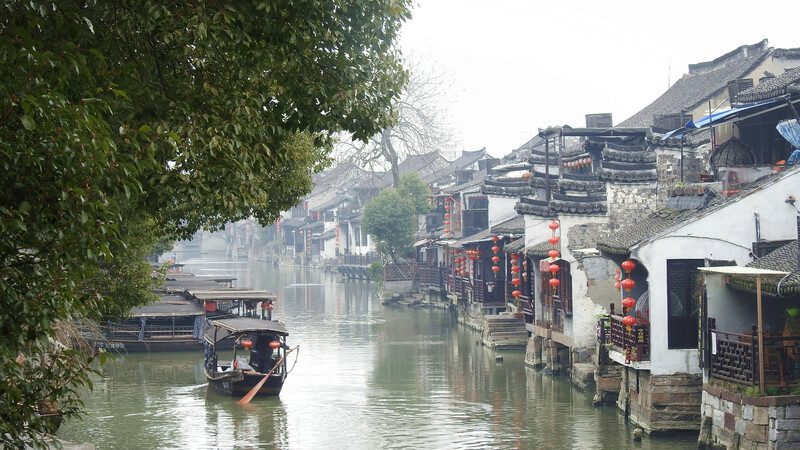 The exotic Zhouzhuang Water Town has beautiful 900-year-old houses built during the Ming and Qing Dynasties. 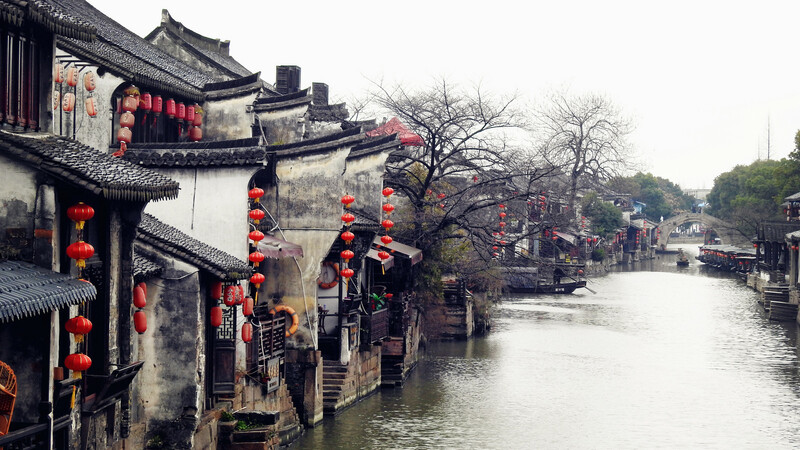 Meandering around these structures is the Baixian River that forms a convenient waterway. 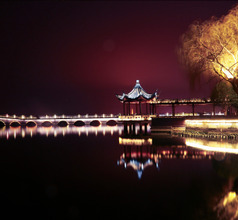 The Cheng Lake, Dianshan Lake, and Yuan Lake add to the beauty of the town. The town of Zhouzhang is also called the “four Seasons town” because every season provides an exquisite landscape that has inspired painters, photographers, poets, and authors over the years. Boating along the waterways is the best way to explore this classic town. 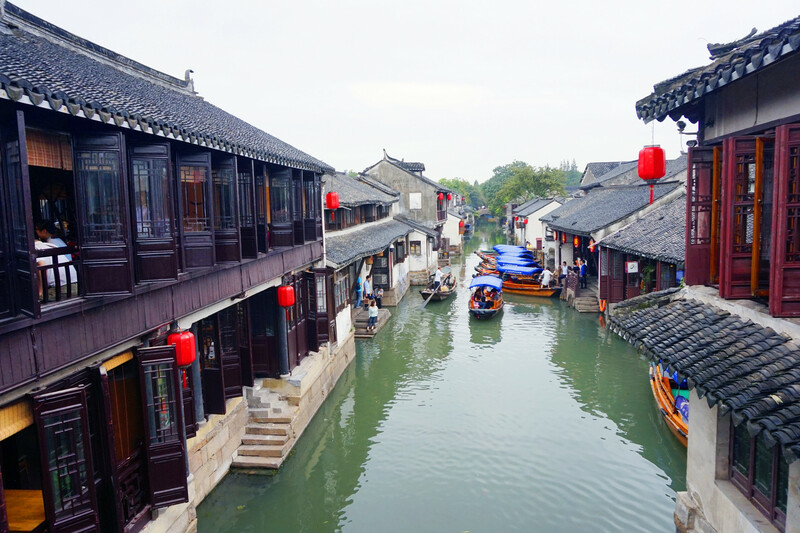 The pathways along the canals and lakes of Zhouzhang are dotted with structures that look ancient but have modern shops selling various items that would please tourists. 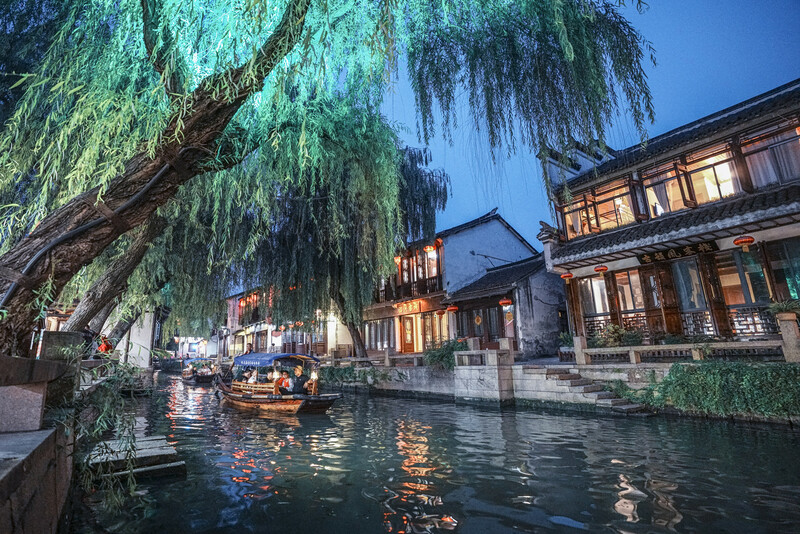 Cultural Street is the most popular one with its traditional teahouses, Chinese herbal medicine pharmacies, wine shops, spinning and weaving outlets, bamboo weaving shops, etc. 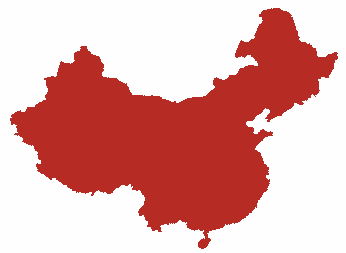 Some of their best souvenirs are Tiger-head shoes, woven bamboo items, embroidered accessories, wine, medicines, etc. For those who wish to stay in Zhouzhang for a number of days and enjoy its ancient culture and beauty there are various guesthouses. These guesthouses are run by the owners and have rudimentary staff and facilities and the Chinese meals they serve are uncomplicated, delicious, and wholesome. The language might be a problem so it is best to carry an English-Chinese dictionary. 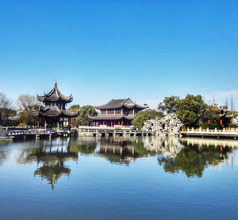 Being just 55Kms from Suzhou and 100Kms from Shanghai on either side, many overseas tourists prefer to make their base in either of these urban cities and make a day-trip to Zhouzhang. 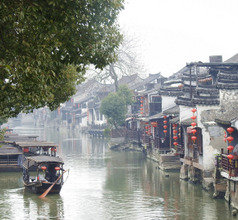 Zhouzhuang Water Town has several beautiful ancient buildings. 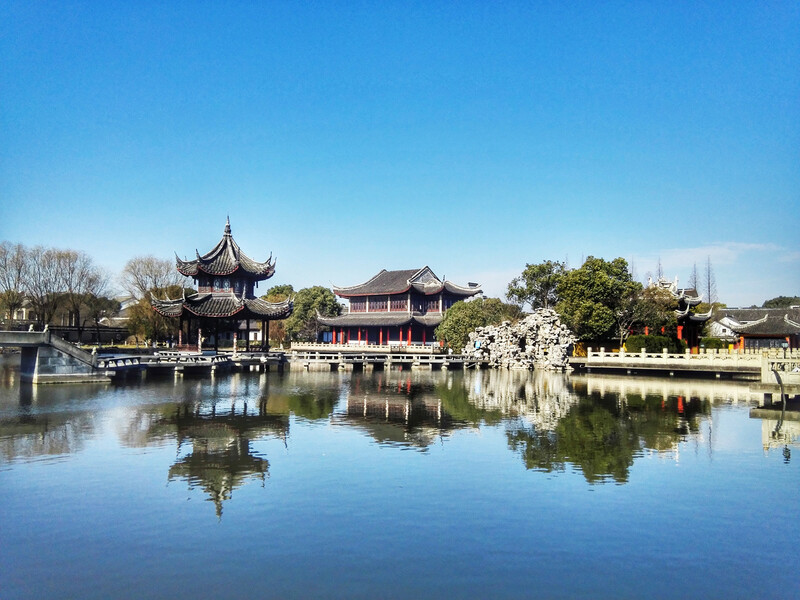 The Shen’s Residence is a well-known tourist attraction that was built in the 18th century near another attraction called the Fu’an Bridge. The house has a unique water-gate and pier that was used for mooring their private boats. 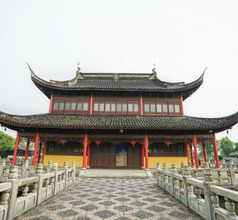 This multi-storied property with more than 100 rooms was the private residence of Shen Wansan, a millionaire businessman living during the Qing Dynasty. Another ancient tourist attraction that is more famous than the Shen Residence is the Zhang Family Residence located near the Double Bridge. The Zhang Residence was built during the Ming Dynasty but was purchased by the Zhang family during the Qing Dynasty. It is a very elegant place with 70 rooms and a landscaped garden. Built during the Ming Dynasty, the Double Bridge consists of two stone bridges that cross each. The Shide Bridge has circular arches and has the east-west direction. While the Yongan Bridge goes in the north-south direction and has a square-shaped arch. From a particular vantage point it looks like there is a bridge within a bridge, hence the name! The 14th century single-arch Fu’an Bridge is another architectural marvel. 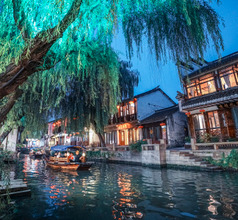 The bridge towers have restaurants, shops, and tearooms from where they can enjoy a classic Chinese landscape along with partaking food or shopping. Zhouzhang town has several examples of Taoist Temples that were built and extended during the Song, Ming, and Qing Dynasties. 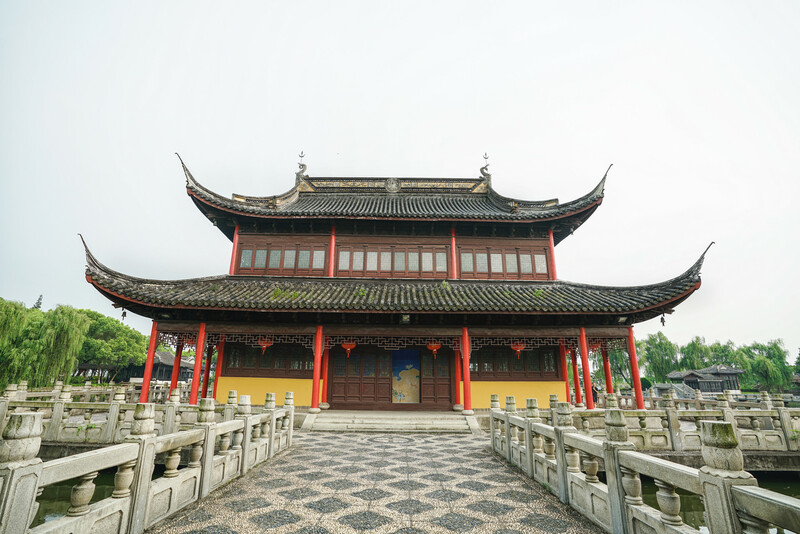 The 900-years-old Chengxu Taoist Temple has several buildings that are spread over 1,500 square meters. The 33-meters tall Quanfu Temple provides a wonderful panoramic view of the entire town from its topmost floor. 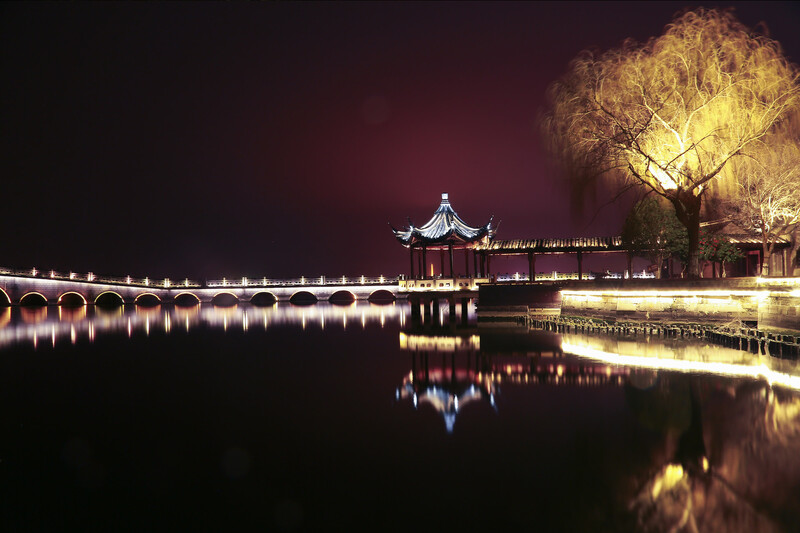 The South Lake Garden, also called the “Nanbai swing” is another beauty spot that provides a classic image for painting or photography. It consists of temples, pavilions, rockeries, halls, and corridors that look different and equally beautiful with every seasonal change. 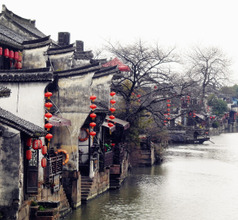 Fish is a staple in the Zhouzhang Water Town. The food is either stewed, steamed, or baked while deep-fried items are rare. Some of the food specialties include the Wansan pork, Wansan cake, sesame savory cake, walnut cake, green cake, peanut cake, salt-and-pepper cake, shrimp and vegetable soup, etc. The Wansan’s Feast, which is still served in the Ming Dynasty style is the signature dish of the town. 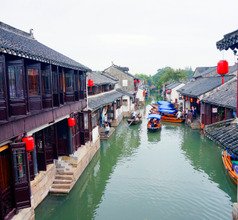 It is very popular with the domestic tourists that visit Zhouzhang. The meal consists of several courses like bass fish and snail soup, steamed Mandarin fish, stewed eel, Wansan’s pork, Cypriot meat wrap, freshwater whitebait, stewed tofu, Venetian meat, steamed lotus root, white clams, etc.